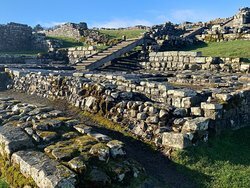 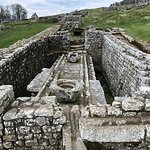 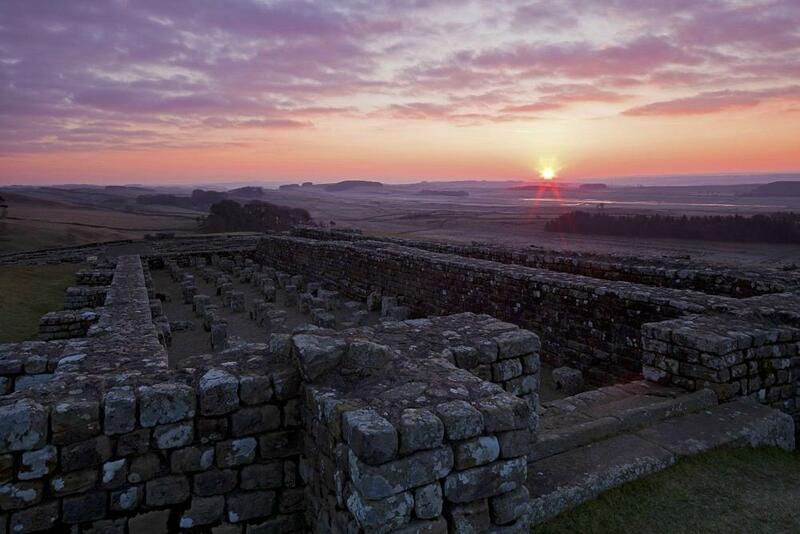 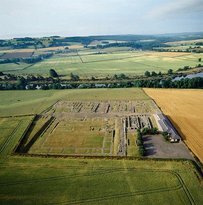 Get quick answers from Housesteads Roman Fort - Hadrian's Wall staff and past visitors. 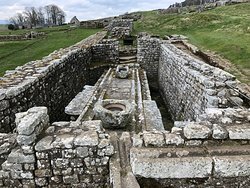 Is the car park here open after the closing hours of the Roman Fort? 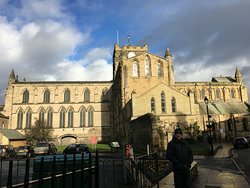 My husband and I plan on visiting here but will be arriving later in the day. 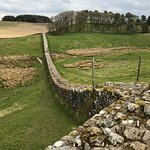 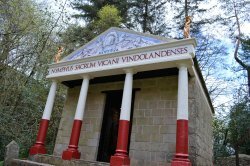 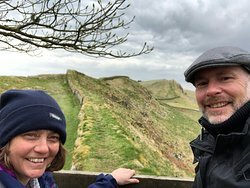 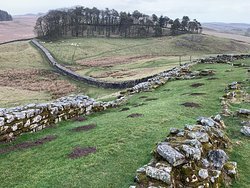 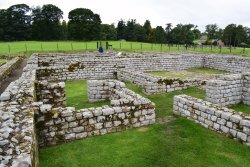 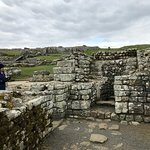 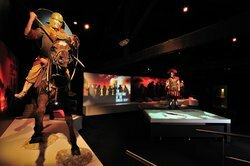 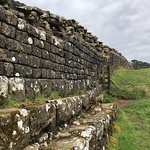 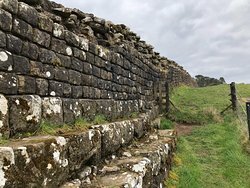 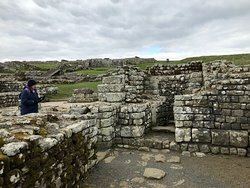 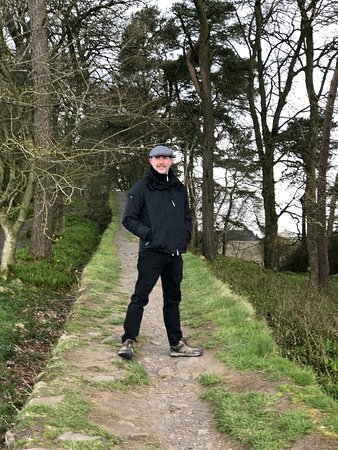 We will tour the fort first during operational hours but probably will not have time to visit Hadrians Wall before the Fort Closes. 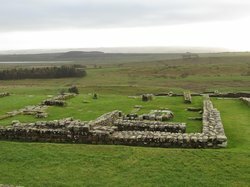 We were wondering does the car park also close or can we leave our car parked in the lot while we visit Hadrian's Wall? 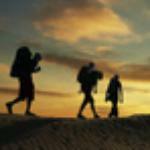 Parking is charged for om departure. 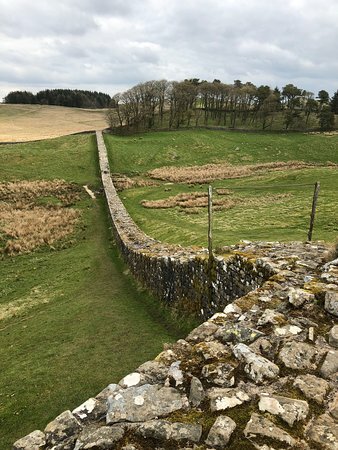 Access to walk the wall is free - just tell them at desk you are walking only.